We will format your accounts to comply with company law and send them to Companies House for you. We will also complete and submit your annual return to Companies House and ensure you have the correct paperwork for dividends. 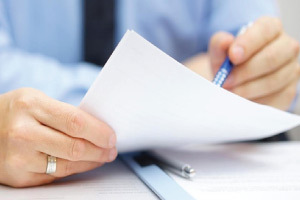 We help give you complete peace of mind by ensuring that the paperwork and legal requirements are fulfilled accurately and in a timely manner. If you are in Blackpool or the surrounding areas then contact Whitegates Accountants today on 01253 399366 for more information about company secretarial services!